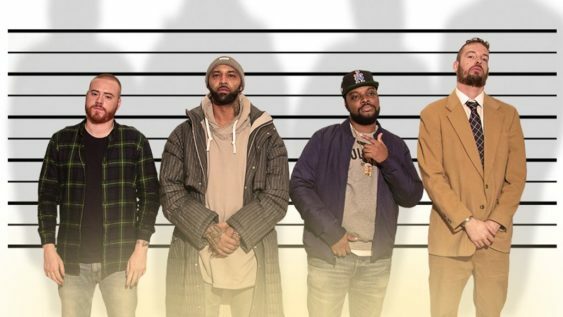 Joe Budden, hip-hop’s most polarizing critic, joins forces with Rory and Mal, two rap connoisseurs, to face-off and dissect their take on pop culture and current events live. Sorry! The contest for "The Joe Budden Podcast" Live | Fox Theater has ended.